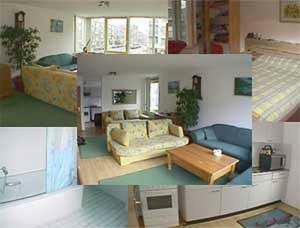 Sfinx Apartments, Amsterdam discount hotels and accommodation. The Sfinx Apartments are comfortable and nicely equipped to give a feeling of being home while away from home. The apartments are suitable for 4 persons.The apartments have a variety of facilities for the needs of both business and leisure travellers. Sfinx Apartments are located in different places, in the West part of Amsterdam. We offer quiet, spacious apartments luxury and standard with lounge area or dining area, kitchen, TV and CD player. Electricity, heating and water are included in the price. View photos, room descriptions and make online reservations at Sfinx Apartments. Save on room prices at Sfinx Apartments, Amsterdam.